I see. 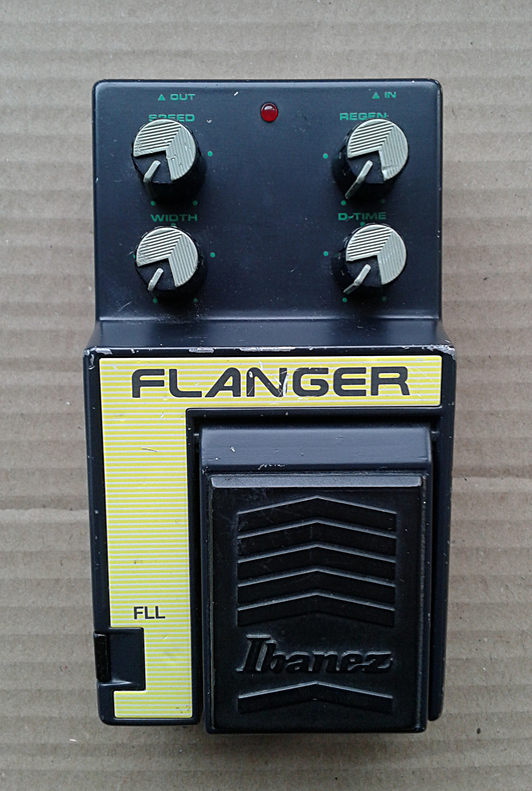 You know, if I hadn't just bought a flanger, that might actually tempt me. 600+ posts in a single thread over 3+ years... I guess that's something to be proud of?